Why do human beings feel the need to create, remake, and keep images from and of everything? 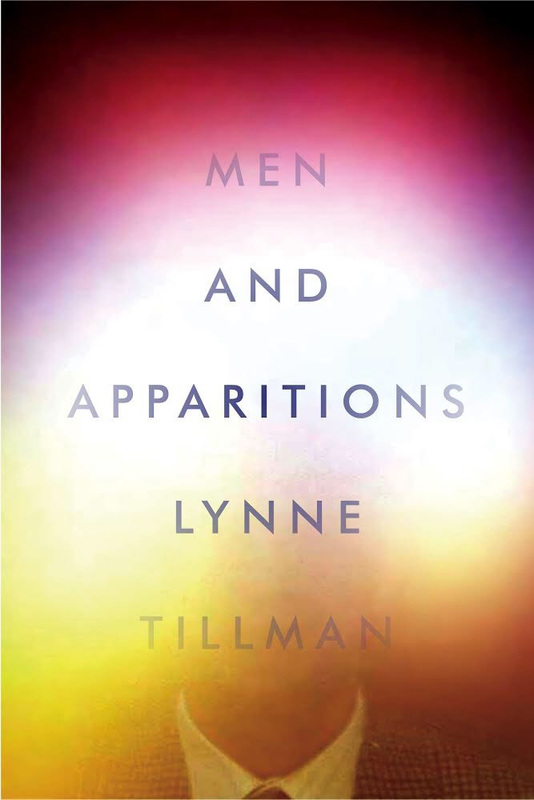 Lynne Tillman’s new wry, madcap novel Men and Apparitions takes on a central question of our time through the wild musings and eventful life of Ezekiel Hooper Stark, cultural anthropologist, ethnographer, and specialist in family photographs. 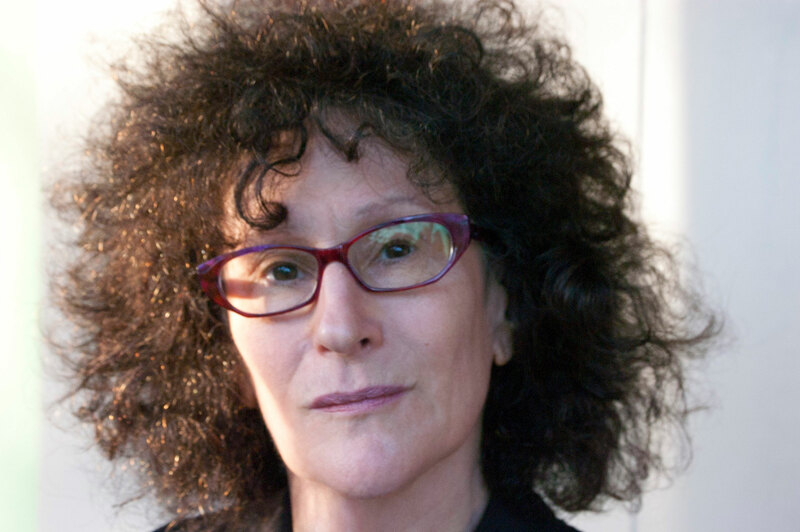 The artist Stephen Prina joins Tillman for a discussion of visual imagery and photography in contemporary culture.